Jaisalmer Indian Craft Gin is as royal and spectacular in its lineage as the name suggests. A triple-distilled neutral grain spirit, re-distilled in a traditional copper pot still; the recipe is handcrafted in a time-honoured way. Derived from the ancient Indian knowledge on herbs, the botanicals beautifully release pine notes from Juniper. An intense nose with an initial hint of crisp zesty Indian lemon and coriander compliments the woody and earthy notes from angelica roots and liquorice. While the spicy, definitive notes from cubeb pepper keeps it medium to full-bodied: signs of a true classic. 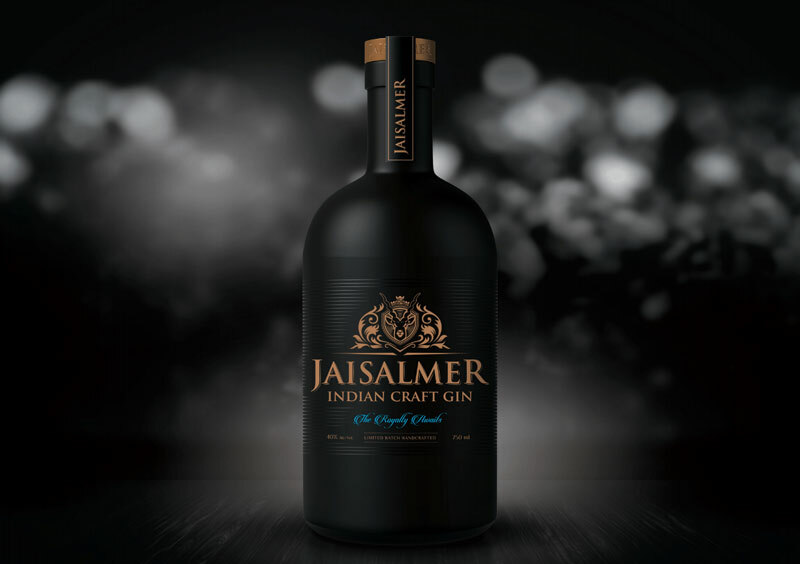 Jaisalmer Indian Craft Gin is like an oasis in the desert, with an elegant refreshing finish that lingers long after.